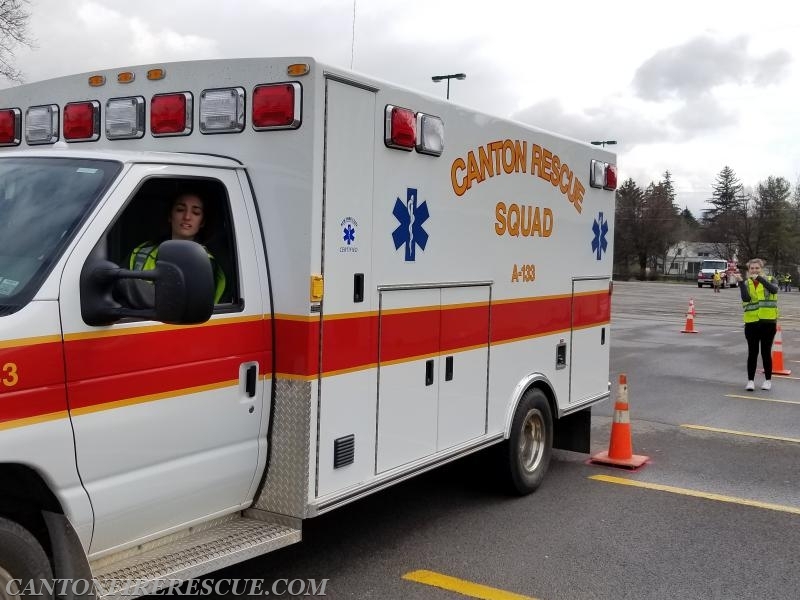 Five members of Canton Fire and Rescue completed the NYS OFPC Emergency Vehicle Operations Course today, successfully navigating the driving portion of the class. 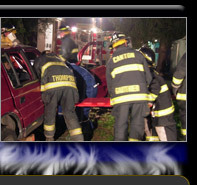 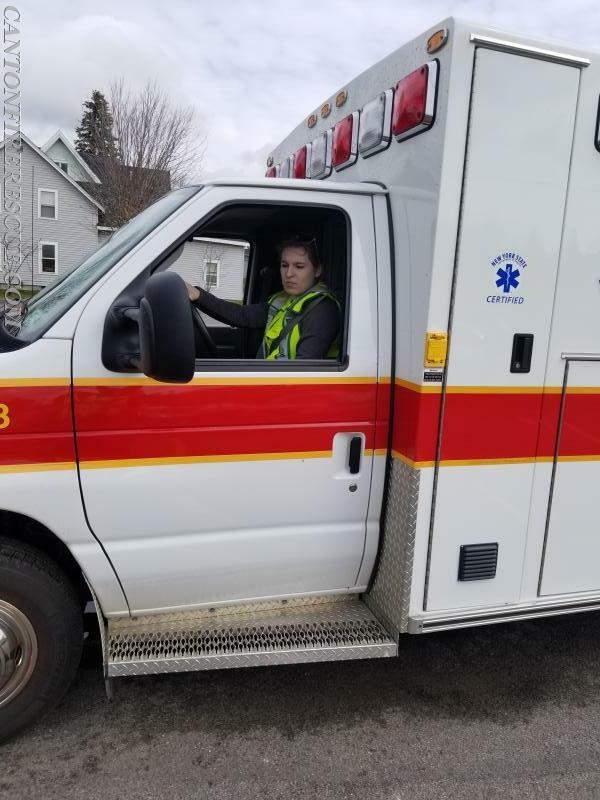 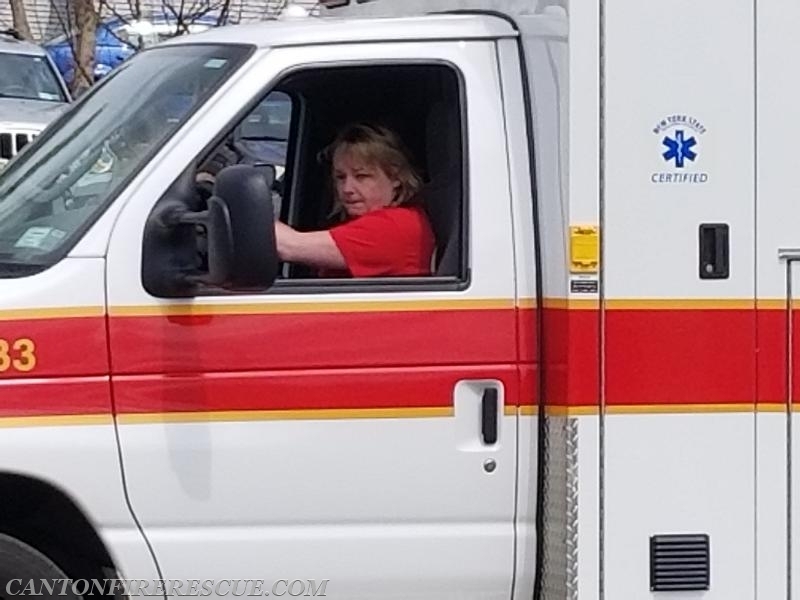 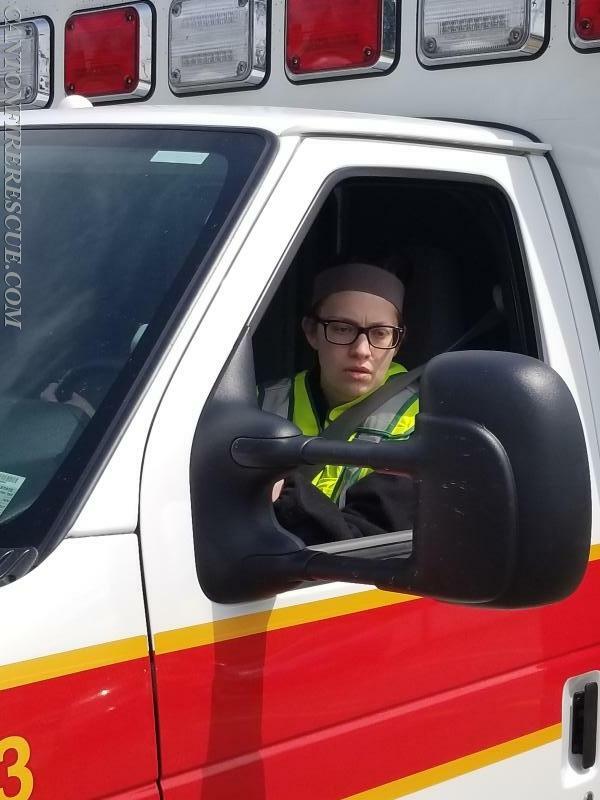 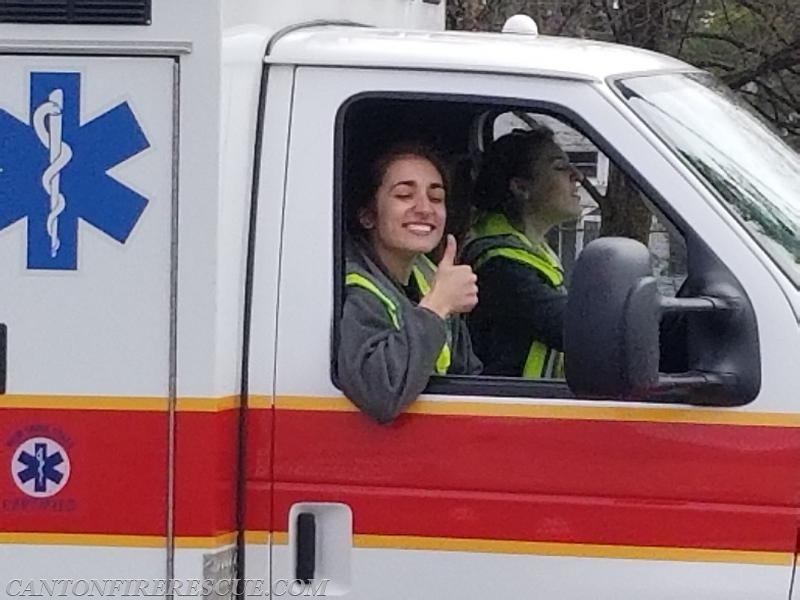 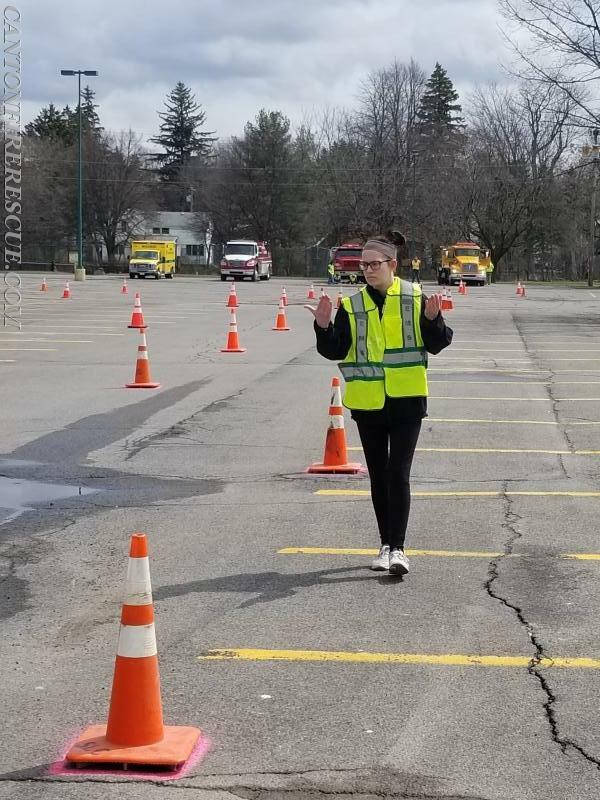 This 27 hours course teaches students their rights and responsibiities when operating an emergency vehicle. 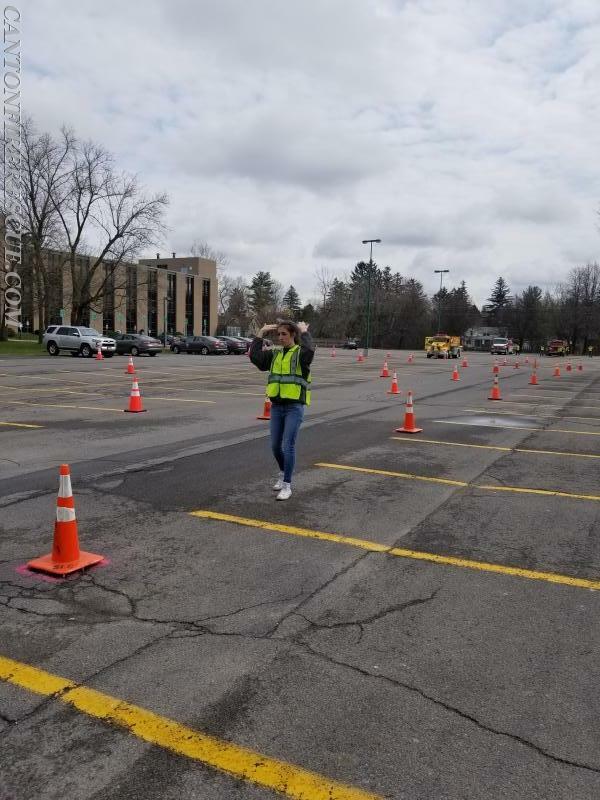 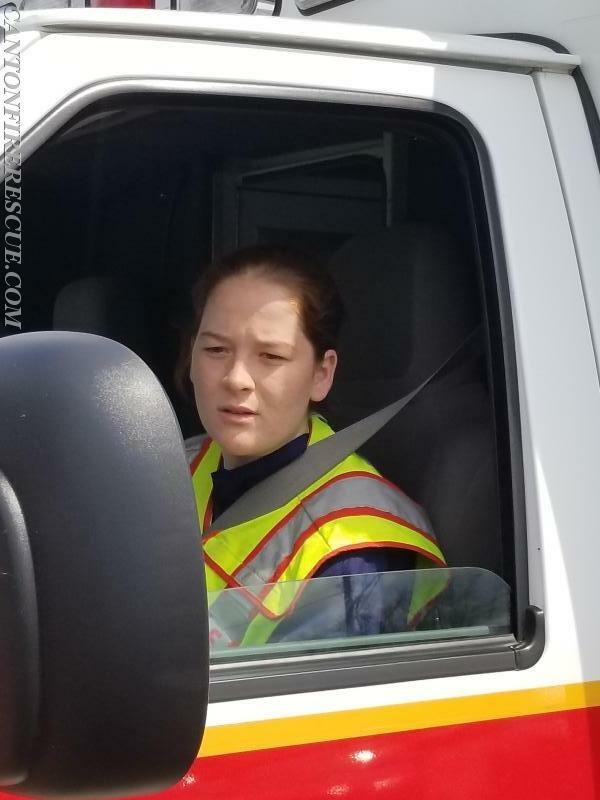 It covers safe operation of the vehicle, bumper to bumper vehicle inspection, and techniques for collision avoidance.The driving portion of the course puts students through a standard road course with tight quarter operations, safe backing, and spotter utilization. 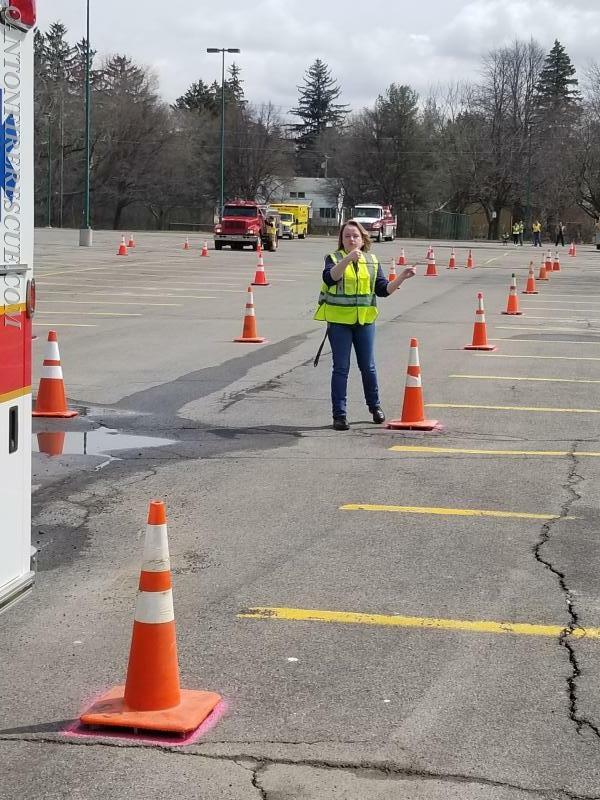 The course was taught by State Fire Instructors Dave Gagne and Bob Crowe. 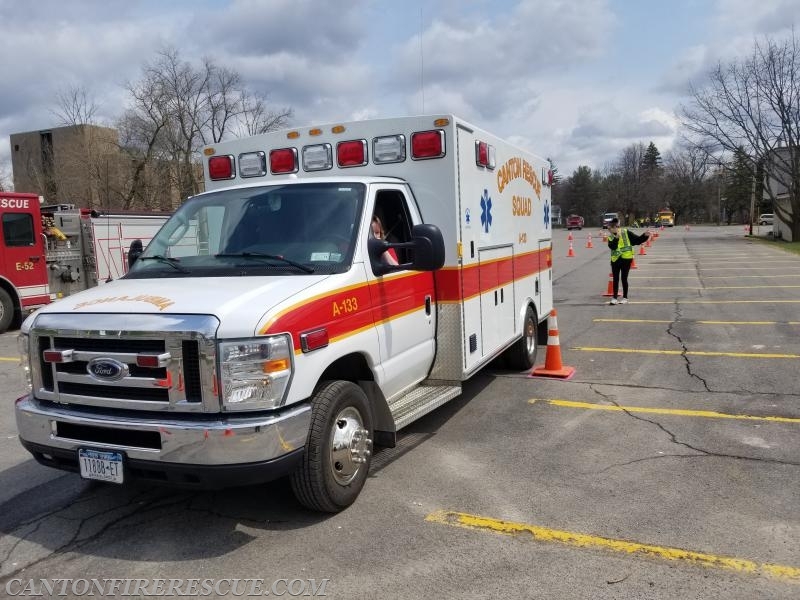 The five CF&R members had a great day on the road course, maiming no traffic cones and only giving a couple the brush off. 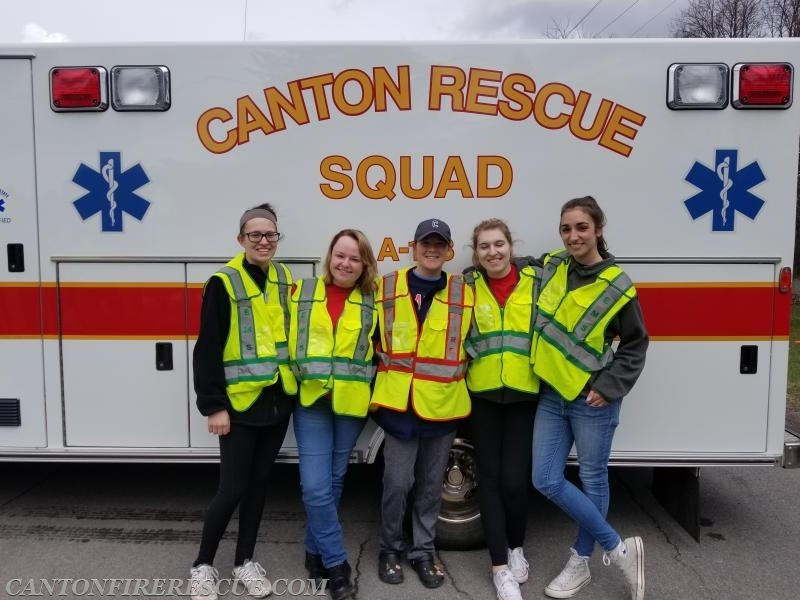 Nicole Rosenberg, Lilie Reittinger, Rachel Paige, Carly Chelton, and Taylor Van Brocklin all had a successful class.